The countdown begins, only four days to go until the local and European elections on Thursday 22nd May. Please ensure you vote on Thursday as it’s your way of getting your voice heard for who will represent you in your local councils and European parliament. 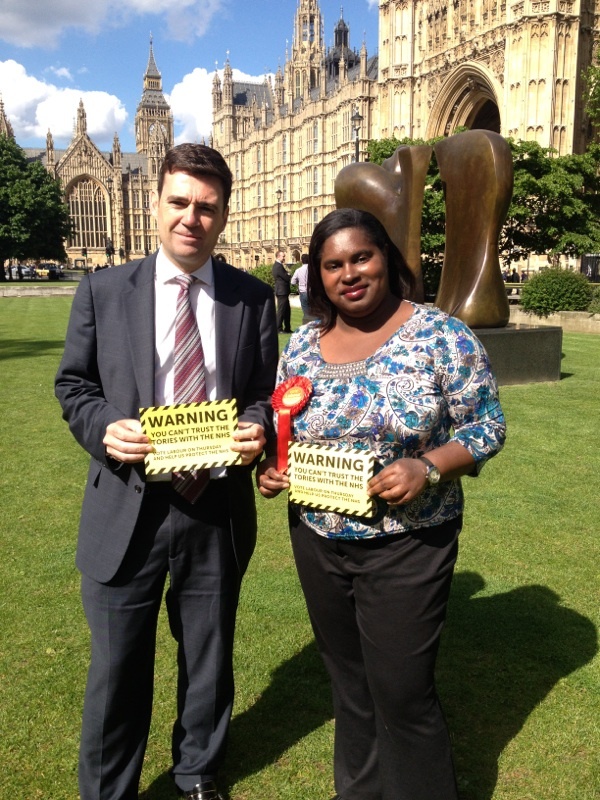 Last week I was very busy on the campaign trail with the London Labour European team in Haringey, Waltham Forest, Islington, Southwark, Lambeth, London School of Economics, Westminster, Tower Hamlets and Battersea as well as meeting with Andy Burnham MP to talk about the damaging changes to the NHS this Tory led government is imposing on us. I also represented the Labour party at the European Parliamentary debating event at London Sivan Kovil Trust – a leading Hindu community organization in Lewisham. 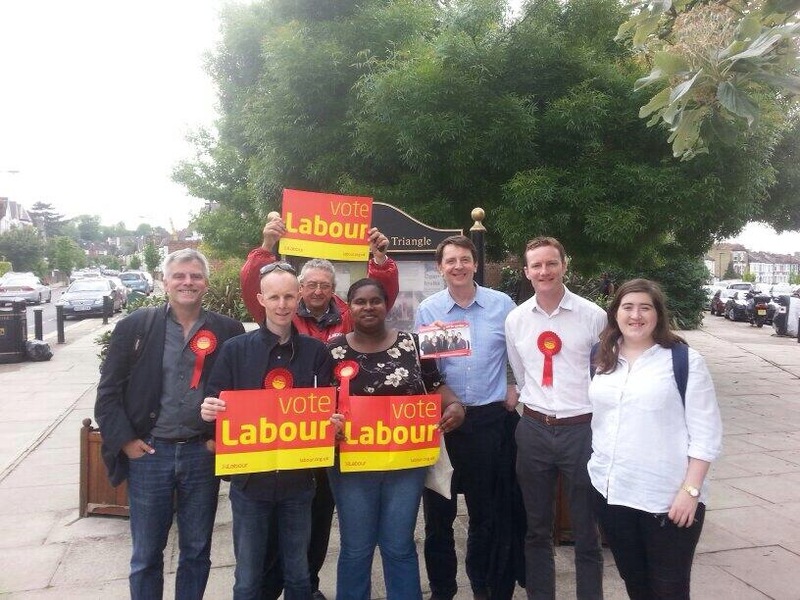 This the final week of the European campaign trail, I will be campaigning in Lewisham, Lambeth, Dulwich and West Norwood, various parts of West London and Barking, Newham and Tower Hamlets. If you wish to join in on any of the sessions then do drop me a line on sanchia4europe@yahoo.co.uk, I would be delighted to see you. I was thrilled last week when I won a Grassroot Diplomat Initiative award under the Policy Driver category for my long-standing work on equalities and diversity issues, which still has a long way to go for improvement. Minority women are still underrepresented in the field of politics, maths, engineering and science . The awards were hosted by TV Psychologist Dr Linda Papadopoulos. In partnership with The May Fair Hotel, the Grassroot Diplomat Initiative Awards recognises the achievements of UK-based diplomats and politicians who are representing civilian interests at the highest level in areas of policy, social and business. This award has spurred me to keep working on vital equality and diversity issues both in higher education where I work and in the political sphere, where there is still an under-representation of women and ethnic minority’s in local government, national parliament and the European Parliament. I was up against nine other politicians including David Amess MP, Lord Eric Avebury, David Ward MP and Cllr Duncan McGinty under the Policy Driver category for the award. 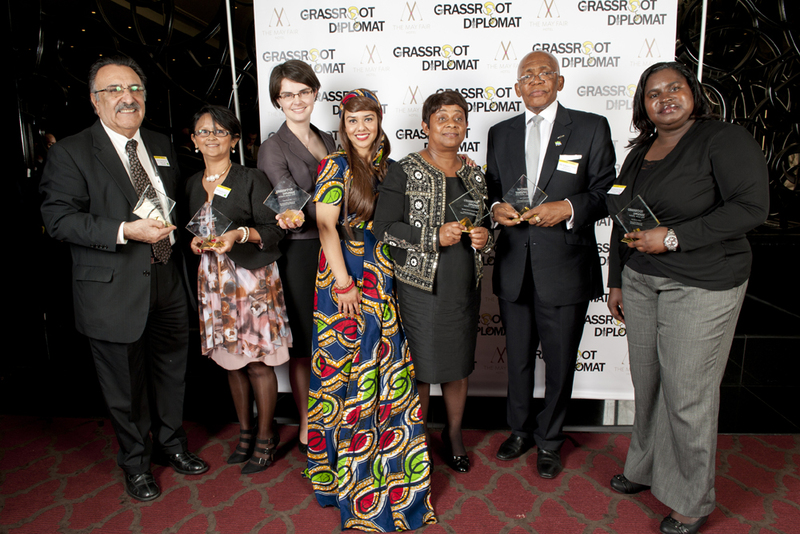 Other winners of the Grassroot Diplomat Initiative Award include HE Dr Mohammad Daud Yaar (Afghanistan), Baroness Doreen Lawrence OBE, HE Marie-Pierre Lloyd (Seychelles), Chloe Smith MP (Norwich North), and HE Edward Turay (Sierra Leone). Posted on May 18, 2014, in Uncategorized and tagged Councillor, Europe, Labour, political agenda, Sanchia Alasia. Bookmark the permalink. 1 Comment.